Time rolls along for all those lucky enough to live a long life. Like the feather floating on air in the movie Forrest Gump, an awful lot of things simply happen, many of them out of our control. But aging gracefully, with a strong body and cheerful outlook, allows you to steer the ship through or around bad storms. Consider the case of our friend Polly Kegler, the very picture of health and well-being, who believes that the celebration of our own lives is something to preside over every day. “Actively and consistently be excited about being alive,” she says when asked whether she has a motto. Health is the engine that drives her life, including both physical and emotional dimensions. 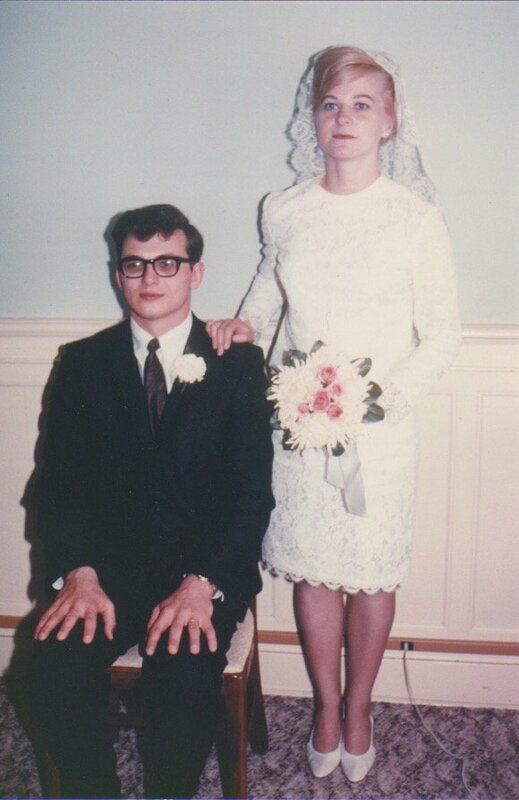 She’s always been physically active, and despite taking bites from the desert menu from time to time, at 73 can easily fit into the wedding dress she wore some 50 years ago to marry Dennis, the love of her life. Rather than viewing exercise––or just plain ‘movement’––as drudgery that must be checked off her to-do list, Polly sees it as just one of the fun things she’s allowed to do through the gift of life. Throughout the years, Polly found exercises she loved. She built activity into her life. And as she looks back on her life, she recognizes how she could have been even more intentional about living a healthy lifestyle, like incorporating exercise into play time with kids. Like all of us, for many years Polly focused her health thought life on being skinny. She’s been a runner, and an ‘aerobics’ girl, but now, at 73, she’s a lifter at UpLift with a changed attitude about health that has made all the difference: focus on being strong and healthy, not skinny. Polly found that when she focused on being skinny, she always failed; something a lot of us can relate to. Polly joined UpLift in 2008, and the community she found has been pivotal in supporting her health and fitness goals. UpLift gave Polly flexibility by creating a program that fit her life at each new stage, meeting her where she was at. With UpLift’s guidance, Polly found a new outlook on what a healthy lifestyle is, something she is taking full advantage of in her retirement years. For Polly, getting older is not shut-down time. She and husband Dennis are extremely happy in retirement, she says, because they can actually enjoy life and each other without the interruption of health problems. 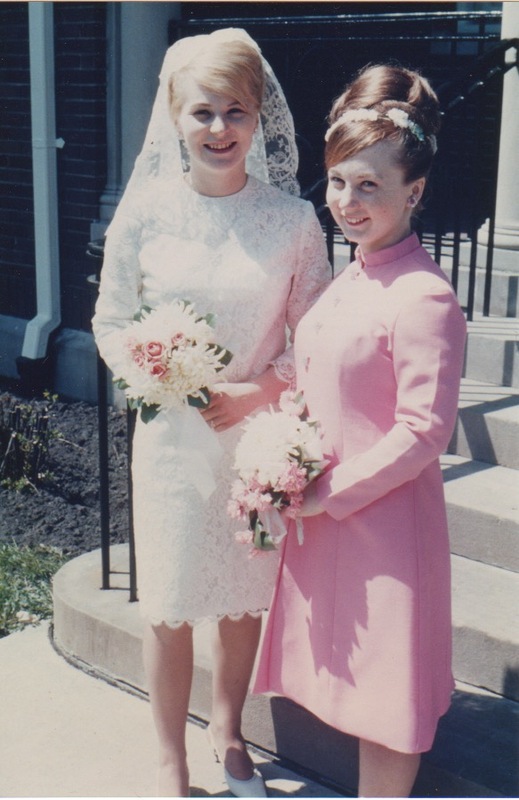 Last spring, two of Polly’s sisters-in-law died within three weeks of each other. An extremely difficult time that brought into perspective the absolute importance of being grateful for life, and having your health to enjoy it. Polly and Dennis took the fall and winter to heal emotionally, and in February she came across her wedding dress stored in a closet. For the first time since her wedding day, she was brave enough to try it on, something she had never considered, fearing she’d never be that small again. Sure enough, it still fits. After a fall and winter of mourning, Polly just wanted to celebrate being alive. 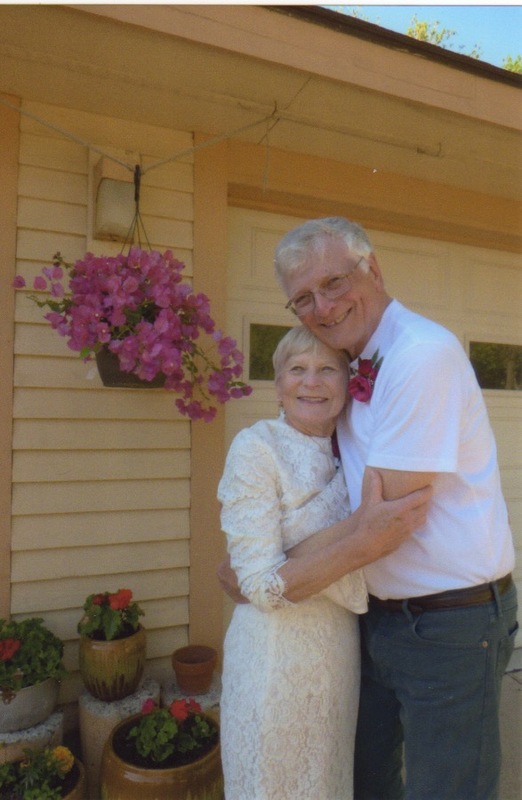 With her 50th wedding anniversary coming up and a wedding dress that still fit, she planned a dance party in her garage and 130 people came to celebrate being alive with her. One of her sisters-in-laws who passed left behind a list of life lessons. Polly hung her favorite one in the garage for that dance party. What a beautiful reminder to soak in every moment and actively kindle a lust for life within yourself. Thank you, Polly, for showing us a simple life made possible by a persistent search for good health and positivity.